This was actually posted months ago on another blog with the top 20 albums of the Decade, however since that blog no longer exists and these lists warrant seeing I will post them again. 10.) 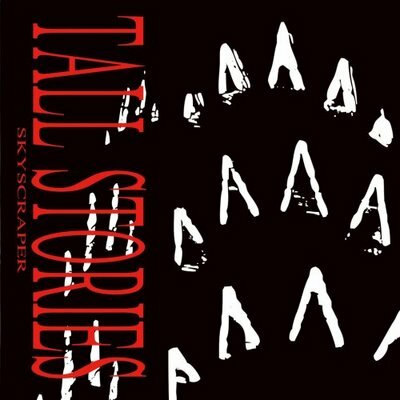 Tall Stories: Skyscraper– It is no big secret that when it comes to Steve Augeri I am somewhat of a fan-boy, but that is not the only reason why this album is on the list. 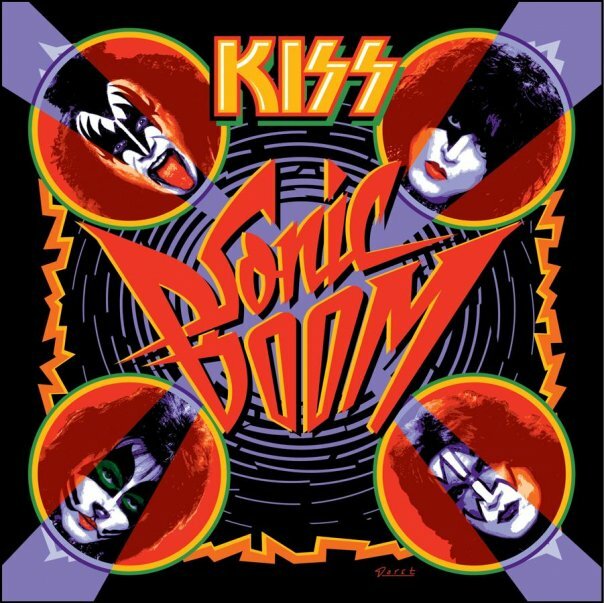 This a fantastic album that has something to offer to every rock fan from the pure AOR sounds of “No Justice” and “All Of The World”, to heavy rockers like “Clementine” and “Original Sin”, to the great blues sounds of “You Shall Be Free” and “Superman”, to the psychedelic sound of “Pictures of Summer”, no matter what kind of rock your into there is something on this album for you. If there was ever any doubt about Steve Augeri and him being nothing more than a Steve Perry clone this album proves that not only is he so much more than a mere Steve Perry wannabe but is in fact one of the greatest singers in Rock. There was a lot of hype leading up to this release and the band and their music totally live up to that hype. 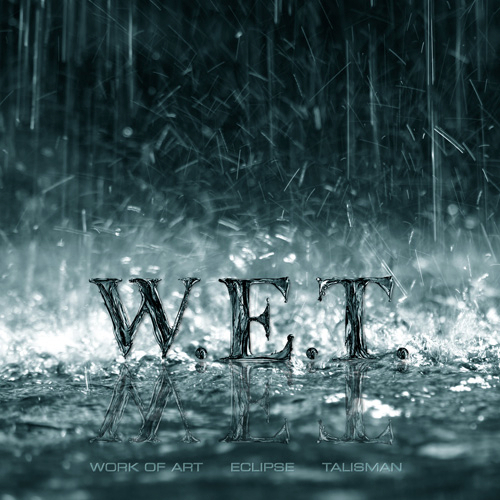 The Debut W.E.T. album is a fantastic melodic hard rock release and one of the best rock albums of 2009 and features some great songwriting, lots of hooks, and some wonderful melodies. This album is Essential for any true fan of melodic hard rock. 8. 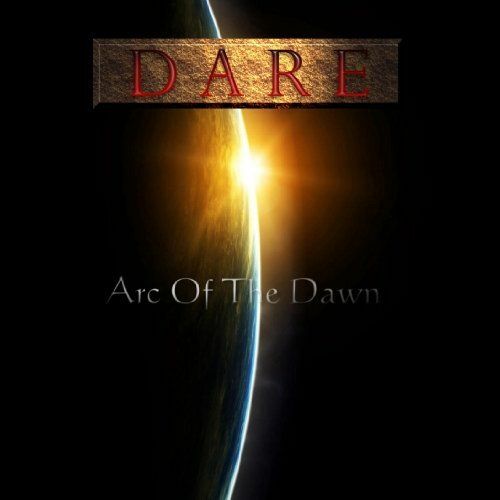 )Dare: Arc Of The Dawn– I will admit that when it comes to the Celtic rock group Dare I am no expert. In fact I have never heard a Dare song until about two months ago… Boy was I missing out!! Started in the late 80’s by Thin Lizzy keyboardist Darren Wharton Dare is the perfect blend of AOR rock mixed with Celtic undertones. Darren Wharton is a superb songwriter with a wonderful voice and both talents are showcased on this album. Their excellent remake of the Cheap Trick classic “The Flame” is worth the price alone. 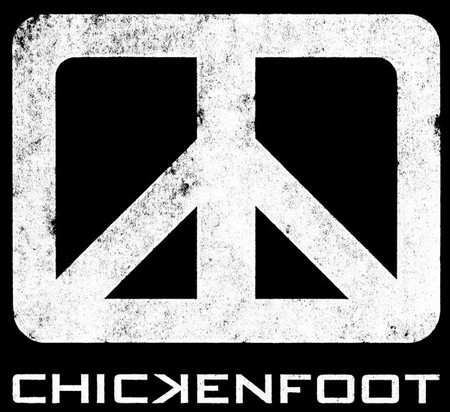 A few weeks before the release of this album Sammy Hagar (feeling good after 11 shots of Cabo) had mentioned that Chickenfoot was the next Led Zeppelin. Not quite, but maybe not that far off. One cannot argue the amount of pure talent amassed in this band and Sammy Hagar is one of the only singers in rock that after 40 years in the business sounds just as fantastic at 62 as he did at 22. Add to that one of the all time guitar greats and the best rhythm section in rock and you have the funkiest, most rockin’ feel-good album of the year! 6.) 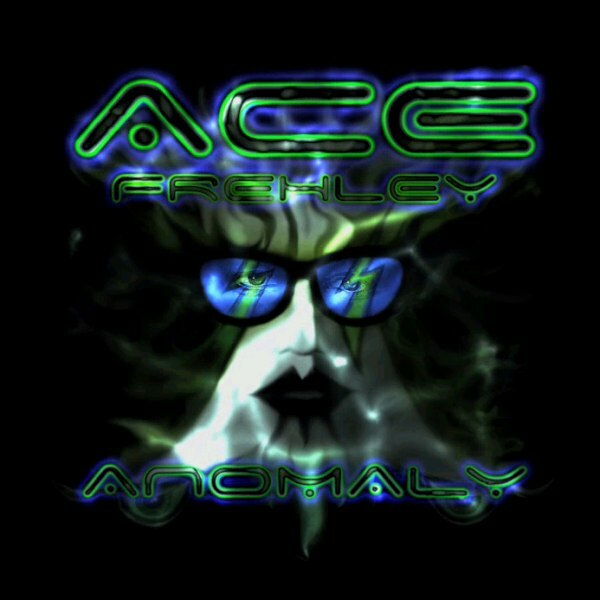 Ace Frehley: Anomaly– This album and number five were probably the hardest albums to place on this list as they are both fantastic albums and both kind of go hand in hand. Anomaly marks Ace’s first solo album in 20 years and it is well worth the wait. Ace has always been in my opinion the biggest talent during those early Kiss records in the 70’s (Although Gene Simmons and Paul Stanley might disagree). He is one of the most influential guitarists of all time and this album is the perfect example of why. Its release coincided with the third anniversary of his being sober and the great songs and exemplary guitar work on this album are a Testament to that. 4.) 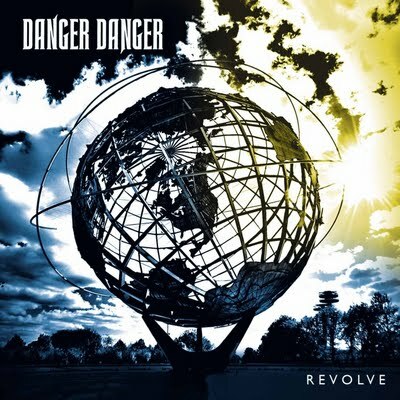 Danger Danger: Revolve– Even though all of the reviews that I had read about this album prior to hearing it were all extremely positive I was still not prepared for this incredible album. Revolve is the first album to feature original vocalist Ted Poley since their 1992 sophomore album “Screw It!” Although even through the Paul Laine years the band has never released a bad album it was for all intents and purposes a completely different band. “Revolve” marks a return to the fun-loving days of Danger Danger’s past and is without a doubt the best album this group has ever released. Welcome Back Ted!!! 3.) 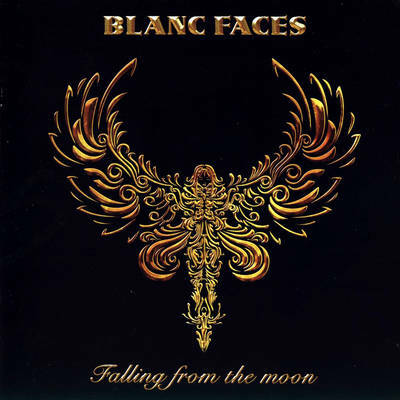 Blanc Faces: Falling From The Moon– This album proves that Blanc Faces 2006 self titled debut album was no fluke! The Le Blanc brothers are indeed a pair of the best songwriters in the business. “Falling From The Moon” is pure AOR bliss from beginning to end and like their debut album features some exemplary songwriting skills and some wonderful vocals by Robbie Le Blanc. This is a must own album and if you haven’t already bought you need to go get it right now! Seriously… get dressed right now and go to your local record store!!! 2.) 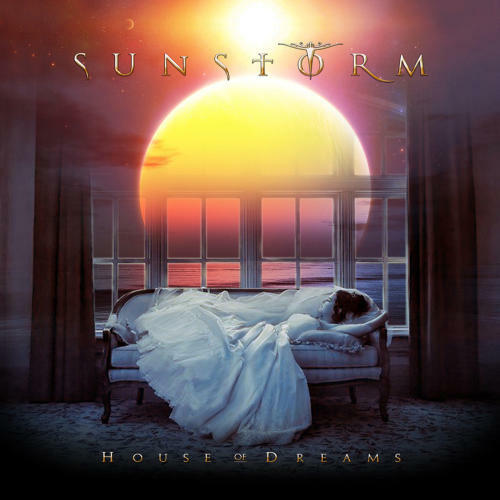 Sunstorm: House of Dreams– If you are not familiar with the band Sunstorm it is a project that combines the vocal talents of Legendary Rock vocalist Joe Lynn Turner with members of the band Pink Cream 69 and the result is an AOR rock assault!! “House of Dreams” is the bands second album following 2006’s self-titled debut. Joe Lynn Turner has never sounded so great as he does here and that is saying a lot about a man who has a set of the best pipes in the business! Add to that a few songs written by AOR master Jim Peterik and you have the Number 2 album of the year. 1.) 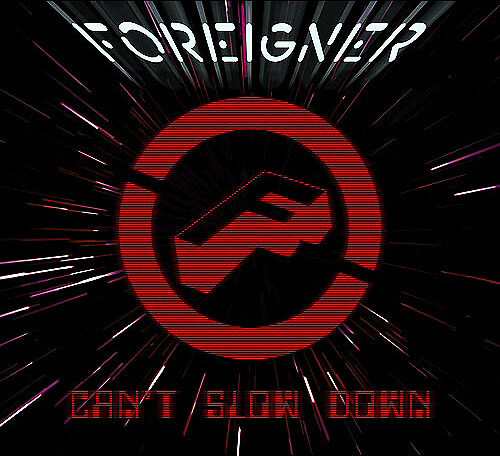 Foreigner: Can’t Slow Down– If you had asked me 3 months ago what the best album of the year was my answer would have been Sunstorm without a doubt, but then came the new revamped Foreigner and the whole game changed. This marks Foreigners first album since 1995’s Sensational “Mr. Moonlight” and it shows that after more than 30 years Foreigner just “Can’t Slow Down!” After the departure of original vocalist Lou Gramm in the earlier part of the decade due to both health and vocal problems Guitarist and founder Mick Jones has surrounded himself with an entirely new and younger band including vocalist Kelly Hansen, former Dokken bassist Jeff Pilson, and fellow jersey-boy and drummer Brian Tichy. This is one of those albums that cause a person to discover a band. Before this album I was nothing more than a casual Foreigner fan that knew very little outside their greatest hits and this album caused me to go back and buy the entire foreigner catalogue and the result is that Foreigner is now one of my top 5 favorite bands of all time!! Lou Gramm was and is without a doubt one of the greatest rock voices of all time and it is a near impossible task to replace him. He can’t be replaced and Kelly Hansen doesn’t try to, he does nothing more than be himself and the result is a truly great vocal performance. This is a very classy album that features perfect production, top-notch songwriting and wonderful musicianship. Coming Soon… The Top 20 albums of the Decade!!!! !